Bluerank is the only SEM agency that has been nominated twice in the SEMPO Global Awards Competition. The jury has highly valued the campaigns we run last year for Sportowysklep.pl and DOZ.pl. The final results will be announced on 10th March during SEMPO 2016 Member Forum in San Diego. There were only 3 campaigns from all over the world nominated in each category. They were supposed to show fresh attitude, bring extraordinary results and use only the best practice in the scope of search engine marketing. Best SEO Campaign for DOZ.pl - "How to become an absolute online pharmacy leader with relevant organic traffic ". The award winners of SEMPO Global Awards will be announced during SEMPO 2016 Member Forum in San Diego, held on 10th March. Bluerank will be represented by Tomasz Sąsiadek, Client Service Director. We hope he’ll come back with two statuettes! See the finalists of SEMPO Global Awards 2016. 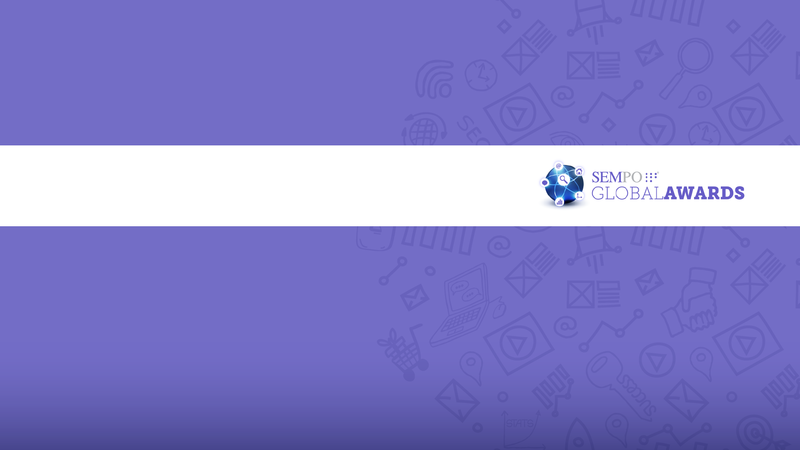 SEMPO (Search Engine Marketing Professional Organization) is the international non-profit trade organization, associating the leaders of search engine marketing industry. Its aim is to monitor SEM industry, conduct research, run projects and hold seminars allowing to share experiences and increase the awareness of the importance of online marketing for the effective business activity. Bluerank has been a member of that organization since 2007.